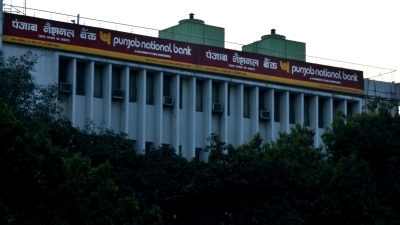 New Delhi Sep 14 (IANS) State-run Punjab National Bank (PNB) on Friday bagged the "Rajbhasha Kirti" award for outstanding performance in implementing the Official Language Policy during 2017-18 the bank said. The award under the category of Nationalised Banks and Financial Institutions in Region A was presented by Vice President M. Venkaiah Naidu to PNB Chief Executive and MD Sunil Mehta the bank said in a statement here. Home Minister Rajnath Singh was among Union Ministers and senior bank officials present on the occasion of Hindi Divas the statement added.